Bell Canada has issued an apology after a massive security breach affected its system on Monday. According to the telecommunications giant, on May 15, an investigation determined that an anonymous hacker illegally accessed customer information. The information contained approximately 1.9 million active email addresses, as well as 1,700 names and active phone numbers. 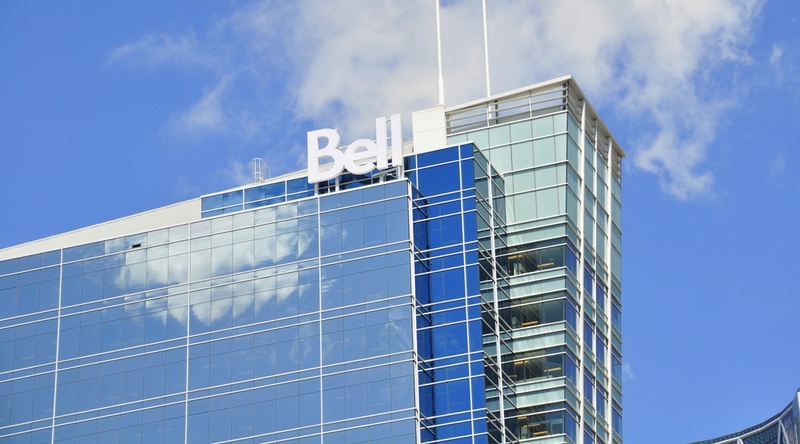 Bell says that there is no indication that any financial, password or other sensitive personal information was accessed by the unknown hacker, and has apologized to its customers in a statement. While the investigation continues, Bell said that the incident is not connected to the recent global WannaCry malware attacks, which took place last Friday. And for Bell customers who haven’t heard from the company yet, if you haven’t been contacted by end of day May 16, your information was not accessed, they said. In light of the recent attack, Bell said that general precautions can protect personal data. Additionally, customers are asked to avoid clicking on links or downloading attachments from unknown emails.